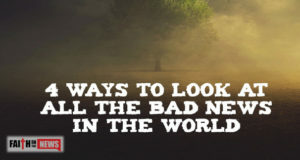 Here are four ways we can look at all the bad things happening in the world, and still have peace of mind. 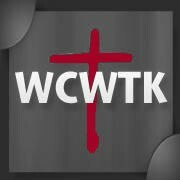 Jesus will say to some, “Well done thou good and faithful servant,” so what is a faithful servant? 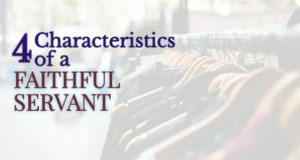 Here are 4 characteristics of one. 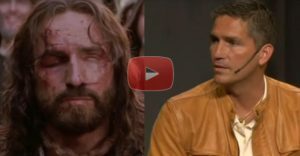 What About Christians Who Live Like The World? Are They Saved? 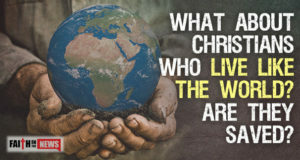 February 28, 2019	Comments Off on What About Christians Who Live Like The World? Are They Saved? 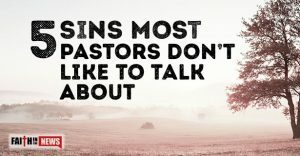 Do you know someone who claims to be a Christian but lives like the Devil? 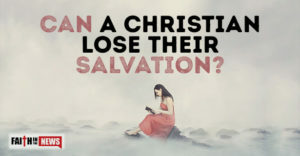 Are they truly saved? 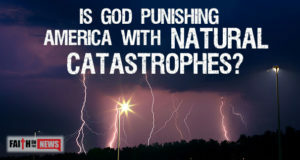 Is God Punishing America With Natural Catastrophes? 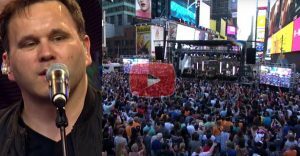 February 27, 2019	Comments Off on Is God Punishing America With Natural Catastrophes? 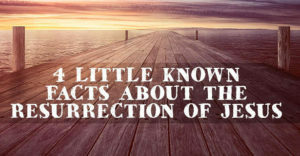 With all the recent natural catastrophes, is it true as some say that God is bringing judgment to this nation? Here are three reasons we can’t live without prayer. 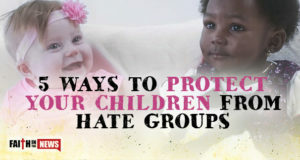 How can we protect our children and grandchildren from the increasing presence of hate groups? 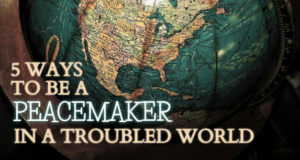 We are called to live in peace with everyone, as much as is its possible, so what does the Bible say about a peacemaker? How can we be one? 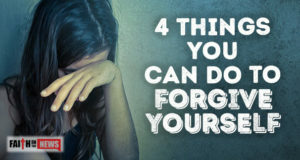 Here are 4 things you can do to learn to forgive yourself. Have trouble praying? 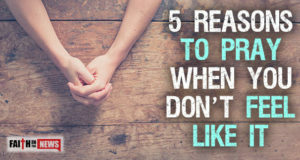 Maybe these five reasons to pray when you don’t feel like it will help. 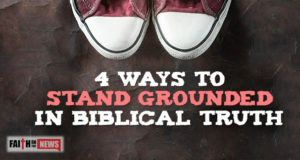 Today, the truth is under fire, so here are 4 ways to keep you standing firm on the truth.